Sistemas Genómicos develops projects that are a real solution for current and future challenges in the food and agriculture sector using genomics, transcriptomics and cutting-edge technology. The company collaborates with international teams, providing development in the field of genomics and transcriptomics, including all steps along the way, from bioinformatics to the identification of individual genes. We make all of our company’s technological capacity available to the international scientific and medical community to create integrated solutions aimed at Human Health, the Pharmaceutical Industry, Universities, Research Centres and the Food and Agriculture Industry. We are committed to public-private cooperation in research, development and innovation, in areas of strategic importance by creating large research consortia. We actively seek to establish strategic alliances to promote R+D+i projects in the field of genomics, genetics and molecular biology. We are also interested in incorporating cutting-edge technology and making the most of synergies and opportunities for collaboration. Profound knowledge of various techniques: NGS, PCR, digital PCR, etc. Interdisciplinary: medicine, molecular biology, engineering, bioinformatics, etc. In the field of R+D+i, Sistemas Genómicos develops projects that are a real solution for current and future challenges in the food and agriculture sector using genomics, transcriptomics and cutting-edge technology. We work on all steps along the way, from bioinformatics to the identification of individual genes. Sistemas Genómicos provides companies, institutions, universities and research centres with all of its experience, technical capabilities and technology to develop innovative research projects together. Our huge and highly qualified multidisciplinary team, with broad experience and proficiency with the most cutting-edge technology, along with their constant motivation and dedication to R+D+i, allows us to boost our research work in collaboration with any institution, public or private. At our facilities we have the most advanced, cutting-edge technology in genetic analysis, alongside a team of highly qualified experts who develop projects to cover the needs of society today, applying the most appropriate technological solution in each project. The project receives management of all of the actions necessary to get the product developed on the market with a favourable position, also offering the trade networks that the company has established in over 50 countries around the world as a distribution channel. Sistemas Genómicos engages in a huge amount of R+D+i activity, which is the driving force behind its growth. This results in a constant state of development internally. 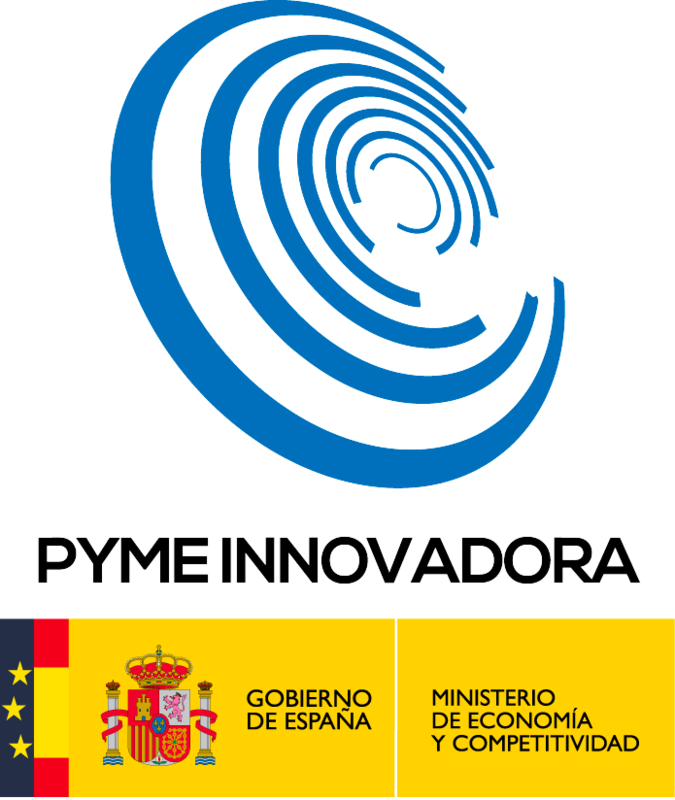 Proof of the quality of our work in this field is the R+D+i certificates for our project and the reports we have received from the Ministry of Economics, Industry and Competition, who classed the company’s intensive activity as that of Innovative SME. Within this framework, in 2015 and 2016, a total of four projects were certified, three of which were biannual, which allowed us to complete of all of the research and development stages necessary to get our services and products on the end market. If you are interested in collaborating on a project, you’ll find an experienced partner in Sistemas Genómicos.